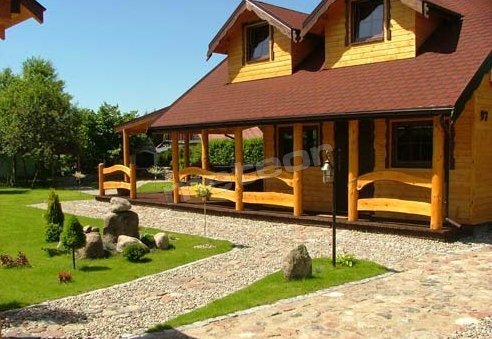 Night's lodging from 30 PLN per person. 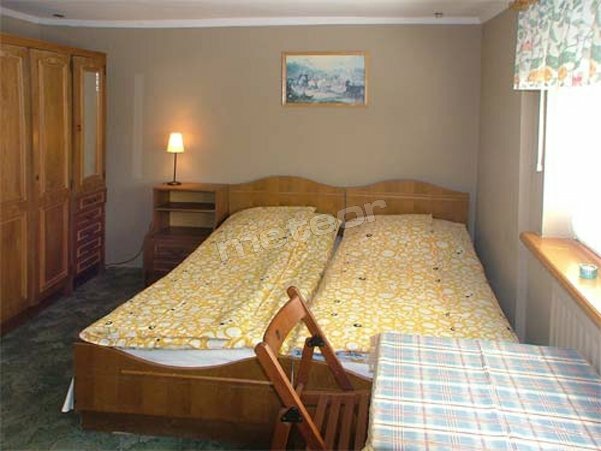 Additional information: prices are negotiable for longer stays. 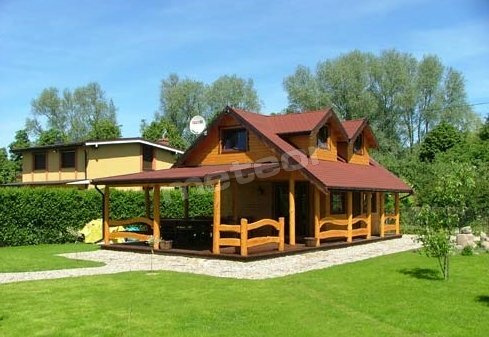 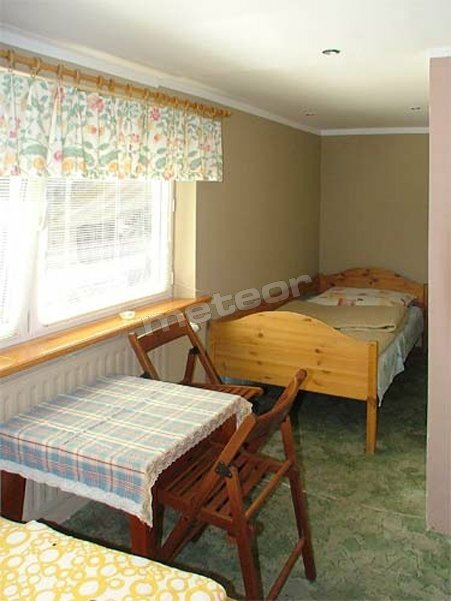 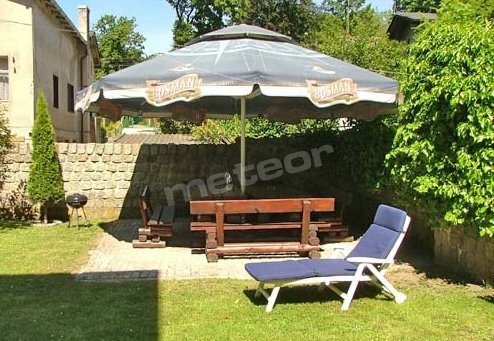 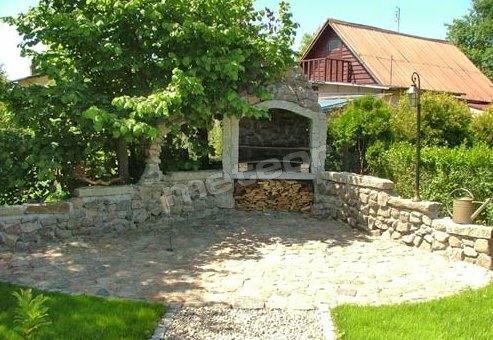 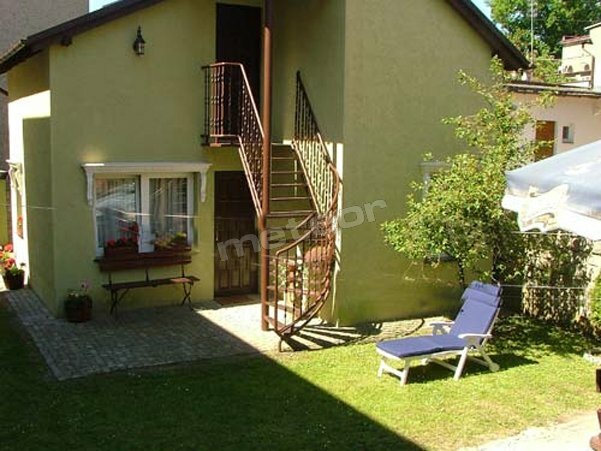 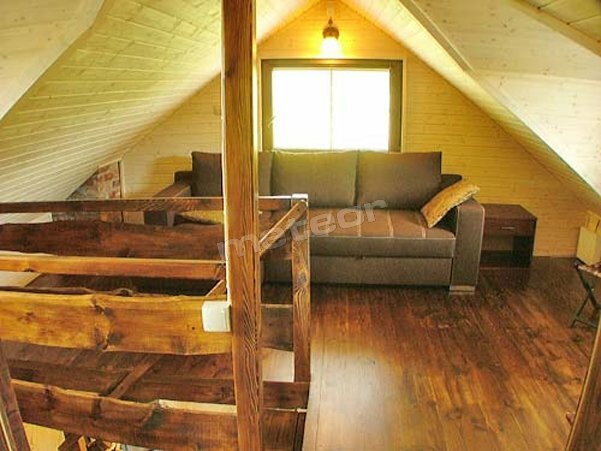 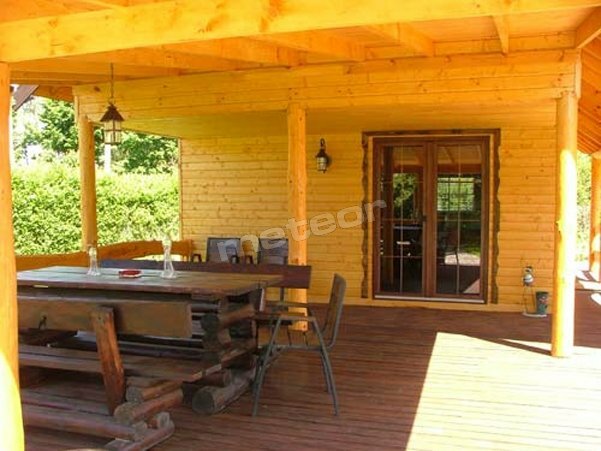 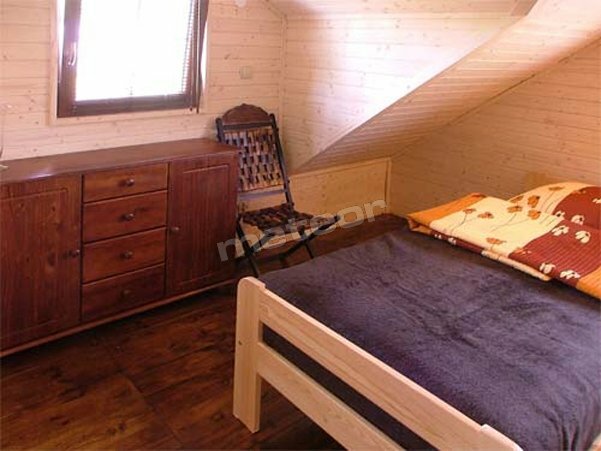 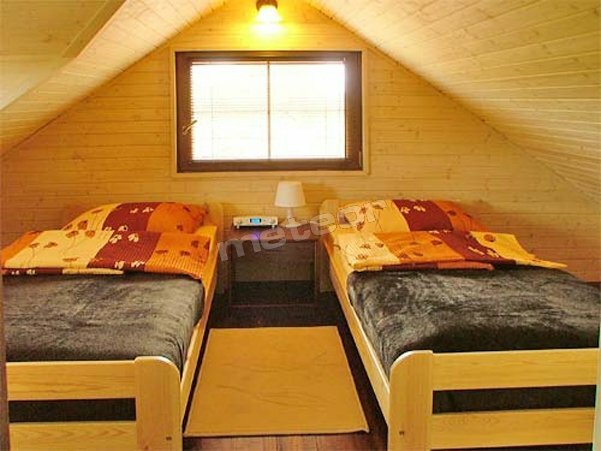 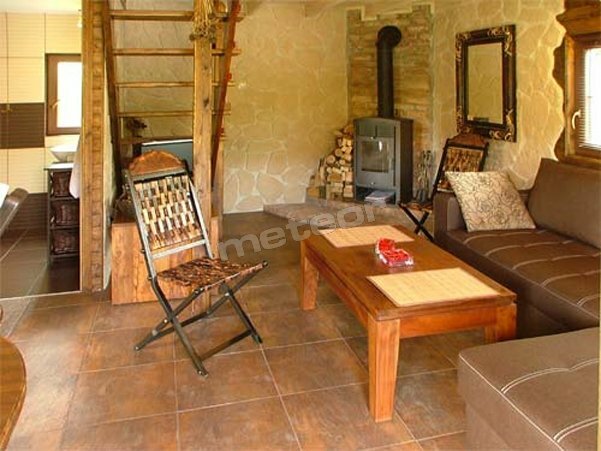 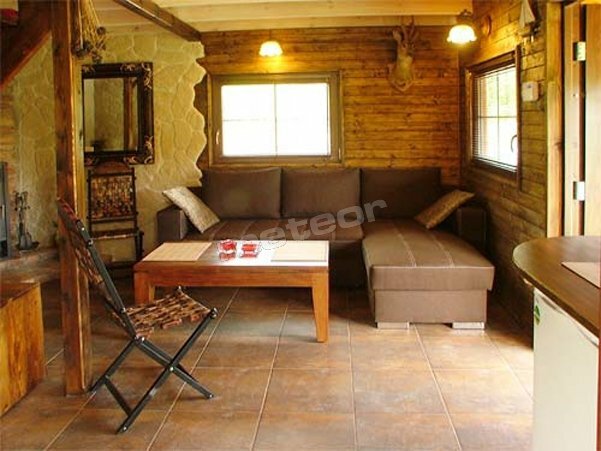 Bungalow cottage, wooden, for 6 persons. 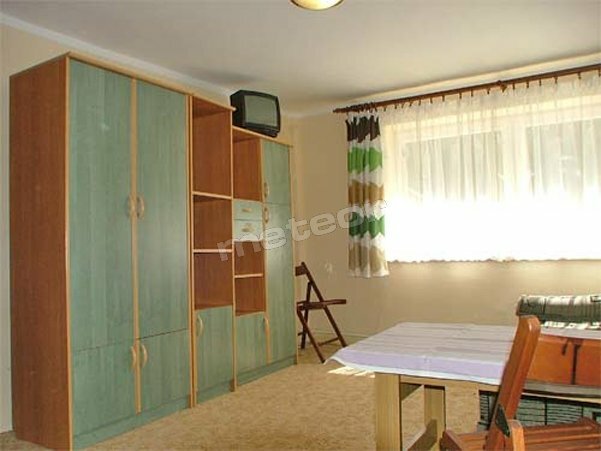 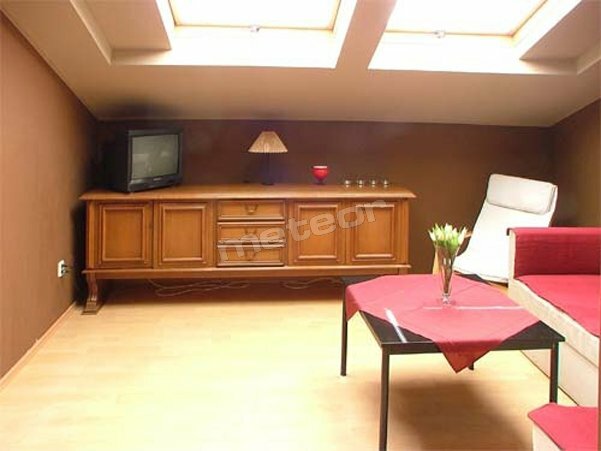 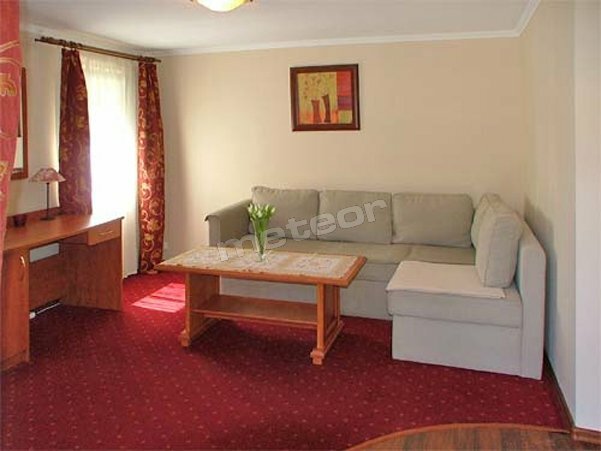 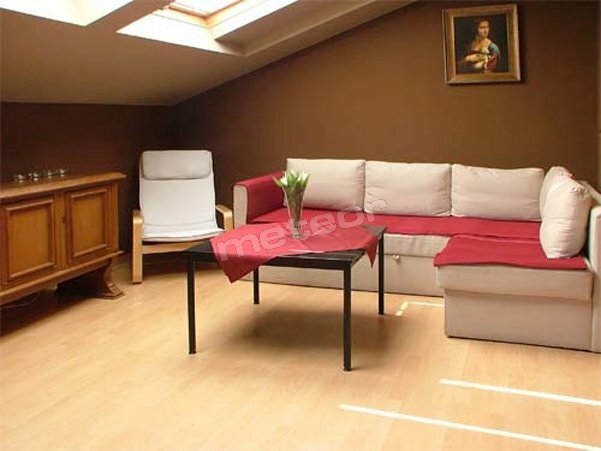 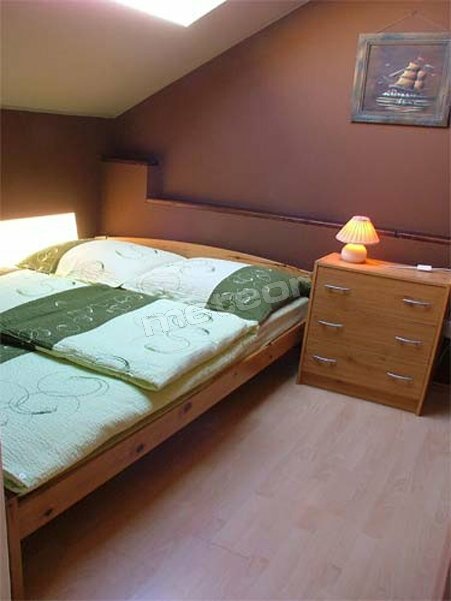 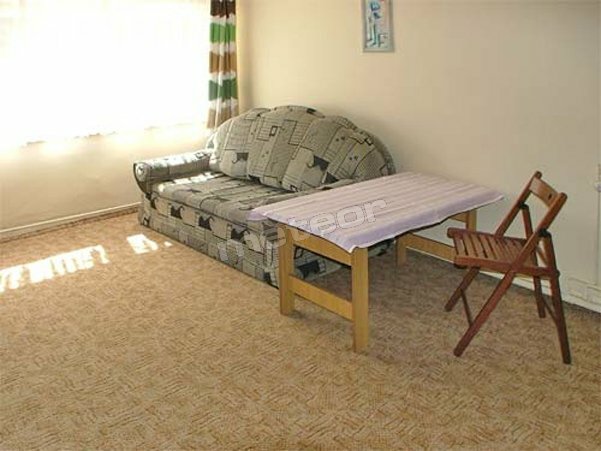 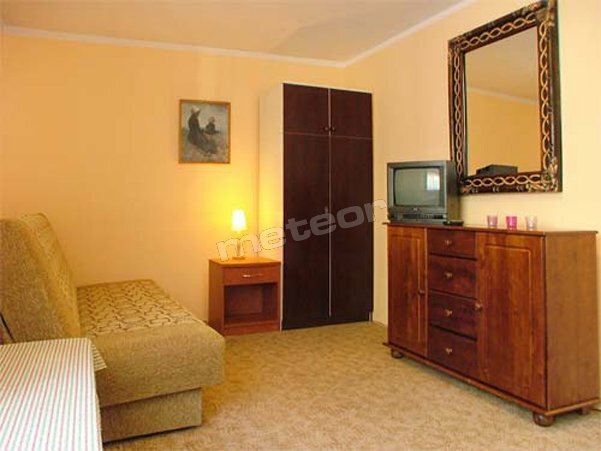 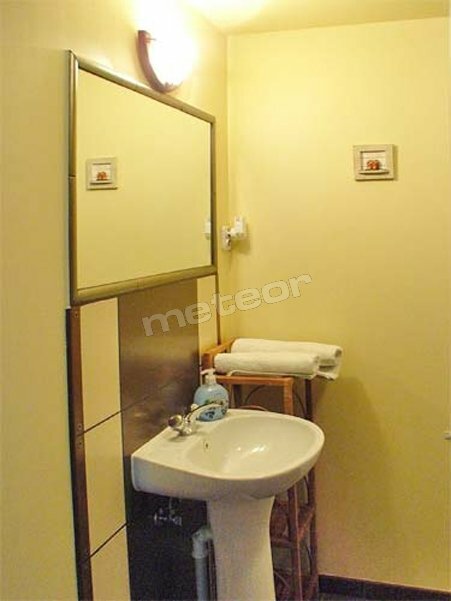 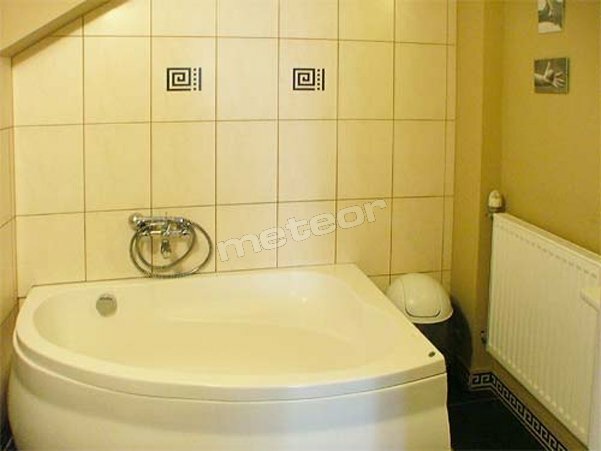 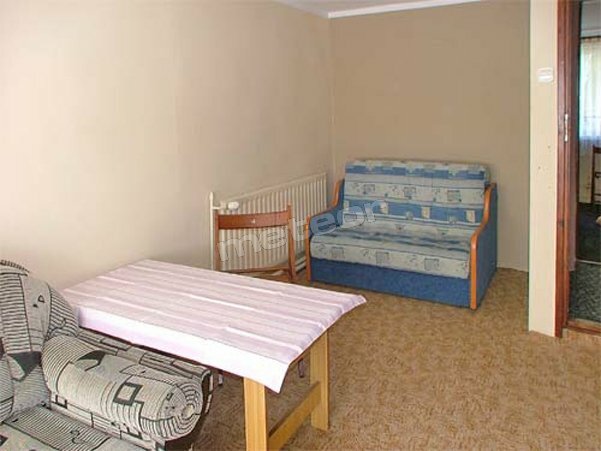 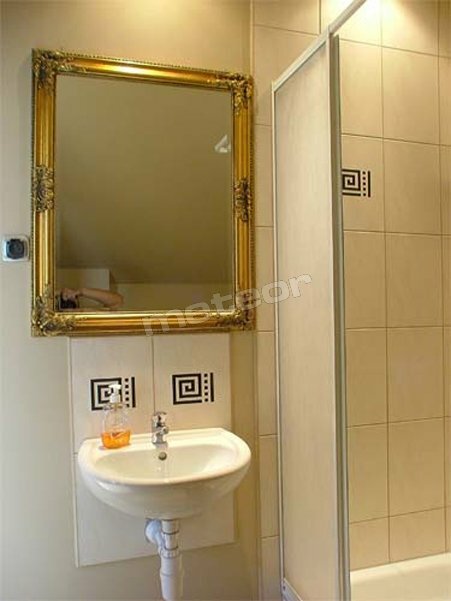 Apartment consists of: bedroom, living-room, fully equipped kitchenette. 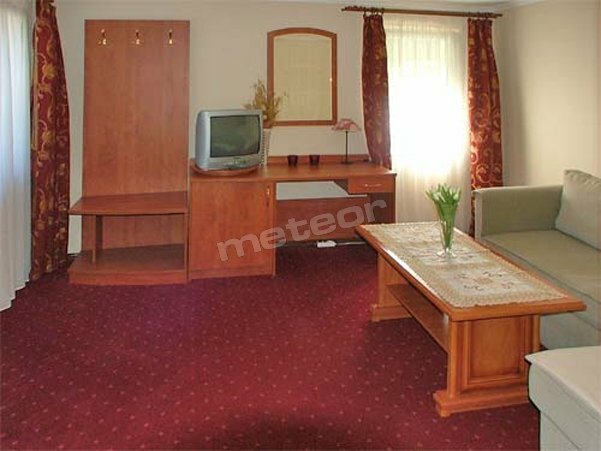 Apartment is equipped with: iron, cable TV. 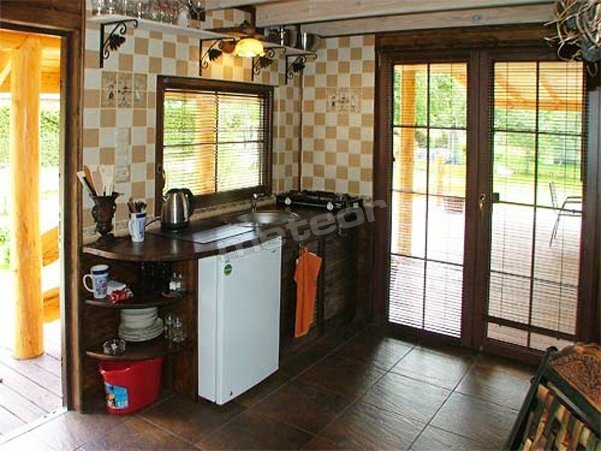 Kitchen is equipped with: cordless kettle, dishes, cutlery, cooker. 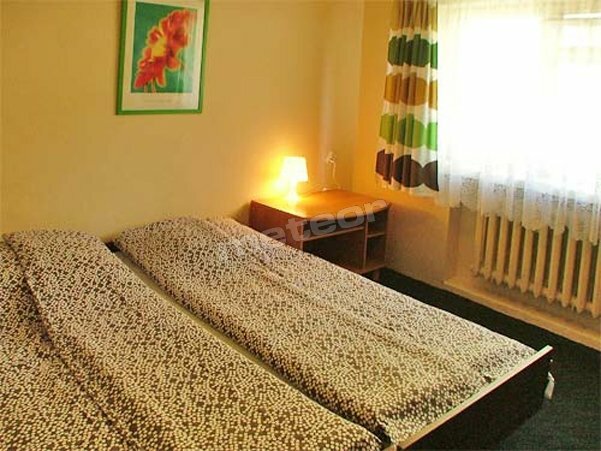 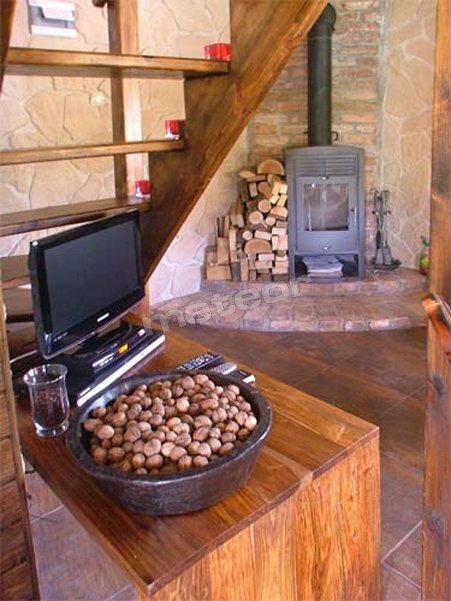 The facility is located in the quiet surroundings, near Wolińskieg National Park.